You could be a Chorister in the internationally renowned Choir of St George’s Chapel, Windsor Castle and receive a fantastic education. While nurturing your musical talent, you will play an important part in the life, worship and pageantry of St George’s Chapel, Windsor Castle, and have fun. No previous experience necessary, just a love of singing and enthusiasm. 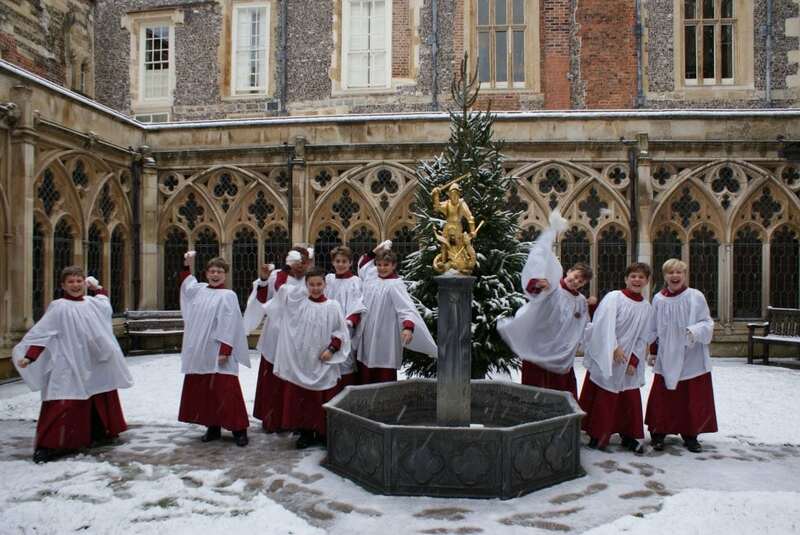 Register your interest now for our CHORISTER FOR A DAY event on Saturday 3 Feb 2018 when your sons will have the opportunity to experience the life of a chorister at St George’s.